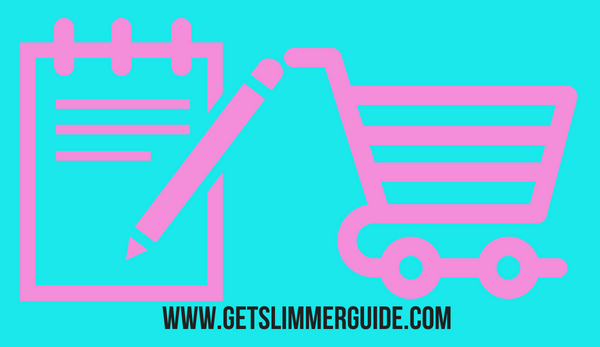 Ultimate Keto Diet Grocery List – Ketogenic Shopping List for Beginners! As someone who is new to the ketogenic diet, you need a keto food list to get you started on the right footing. So this keto diet grocery list is a follow up blog post to keto diet for beginners. So if you haven’t read that post yet, I would encourage you to go read it first. Why? 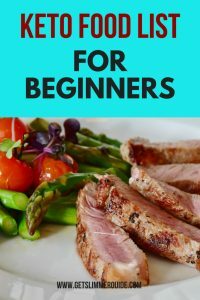 Because it provides the vital information you need to know about the ketogenic diet before starting off. Having a solid foundation of what this diet program is all about will help you succeed at it. Enough of the digression! Let’s get back to the keto grocery shopping list. Remember that you will be getting the bulk of your calories from good fats because the keto diet is a low carb and high fat diet. You eat proteins in moderation. As I mentioned above, you can only consume protein moderately. Stick to grass-fed and pasture raised meat. If any food has a high amount of protein, you need to eat less of it. Ensure that you eat proteins with fattier cuts. It is important to note that vegetables and fruits contain carbs. However, they contain fiber and other nutrients that you need. So you need to eat some veggies and fruits. You just have to be cautious about the type of veggies you eat and the quantity too. I mentioned earlier that when you decide to go keto, the majority of what you take should be healthy fats. While fats are vital when you are on a keto diet, they can be dangerous if you consume the wrong ones. Different foods have different fats, and you should only consume the good fats. Nuts and seeds are excellent sources of vital nutrients and they could come in handy as snacks. Although I would suggest you don’t overdo the snack thing. Since conventional milk is not allowed on keto, I know you must be wondering if it is okay to consume other dairy products if you decide to go keto. Yes, it is okay! Dairy products are vital as they are a great source of calcium, vitamins and other minerals. * Ensure to go for unsweetened. You can see that there are a lot of foods you can eat on keto. Being on the ketogenic diet does not mean you have to starve yourself. It only means that you have to eat the right foods! 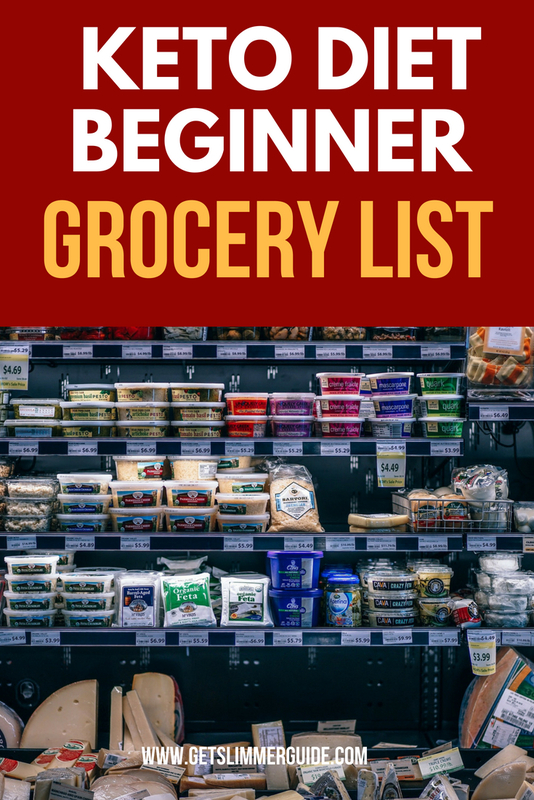 I hope that you find the above keto diet grocery list for beginners helpful as you start off on this new journey. We will like to hear your success story, so feel free to come back and let us know how it all goes.